My mother and I share a love for reading, and our tastes in books are extremely similar, so we often pass books back and forth. 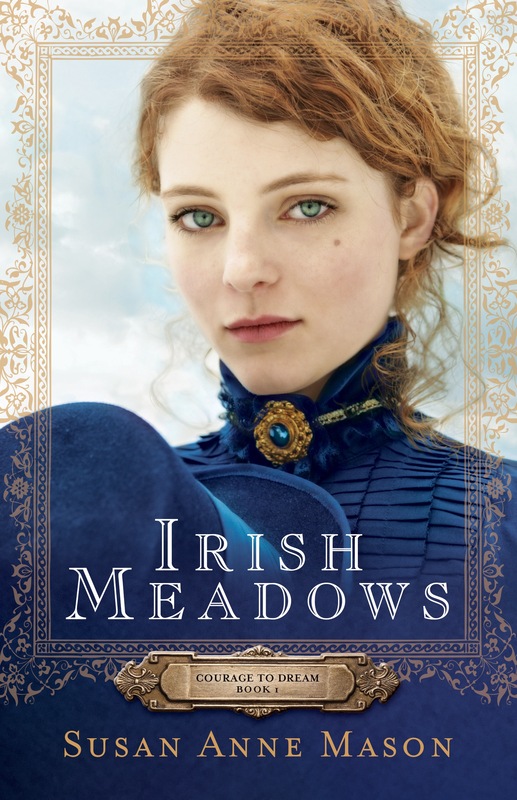 My mom requested Irish Meadows by Susan Ann Mason from Bethany House, but then she didn’t have time to read it, so she passed it to me, thinking I would read it and write a review on it more quickly than she could. I read it soon after, and I wrote one sentence of a review back in November, but that was as far as I got. I have only really struggled this much to write a review one other time, and the two books are similar in how they affected me and in how lovely I thought the stories were. I will (once again) attempt to put into words my feelings about the characters and plot in Irish Meadows. This historical fiction novel is set in 1911 in New York and revolves around the O’Leary family, who owns a horse farm on Long Island. Gilbert Whelan grew up on the farm where his widowed mother worked as the O’Leary’s housekeeper until her early death, which left him to be raised with the O’Leary children. Gil is ambitious, hard-working, handsome, and a gentleman, which makes him the perfect leading man and hero. However, his position in the family but not of the family creates a desperate situation when he and one of the O’Leary girls share a mutual attraction. Gil’s efforts to resist temptation and honor the O’Leary family are admirable and noble. Many of the problems in this novel stem from James O’Leary, the father of Brianna and Colleen and the owner of Irish Meadows farm, who has high expectations and an unyielding temperament. James is an Irish immigrant who has worked hard to build his horse farm into a thriving business, but business has been poor lately, and James begins to look for ways to form alliances with families who have wealth as a means of saving his farm. Nothing good can come from placing financial gain ahead of family members and their feelings. The O’Leary daughters are old enough to marry, but Colleen is extremely selective about whom she will tie herself, but she has no qualms about flirting with any handsome and wealthy bachelor. Brianna, in contrast, flirts with no one and only has eyes for one man. These two strong-willed women are forced to make decisions that will affect their family and their future. Setting this novel on a horse farm provided ample opportunities for the characters to exhibit their true personalities. The descriptions of strong and beautiful horses only added to the appeal of the lovely setting. The focus of this book is the struggle within each character to do what is right or to follow their heart’s desire. What seems like the right thing to do is often not what is best for a person, rather it is what is expected of that person by their parents, society, or others. There are also instances when what would have been the right thing to do must change because the circumstances have changed. 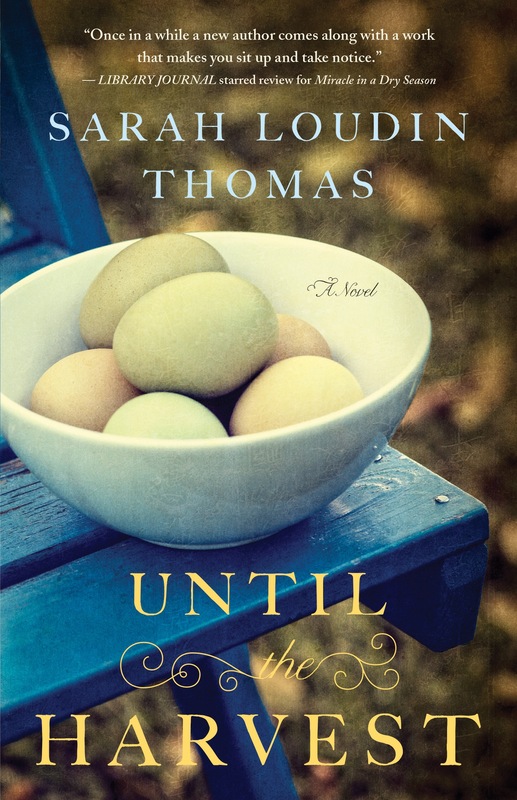 This book is beautifully and thoughtfully written, alternating point of view from each of the main characters, so that the reader has insight into each character’s inner struggle. My mom and I received this book for free from Bethany House Publishers in exchange for an honest review. I hope I have done the book justice, and I apologize to the author and publisher for taking so long to write a review. The second book in Susan Anne Mason’s Courage to Dream series has already been released, and the third is available for pre-order. I am looking forward to reading A Worthy Heart (book 2) and Love’s Faithful Promise (book 3). This is the second book in Austin’s Restoration Chronicles series, which vividly portrays the fictional lives of several Jews and Gentiles based on the Old Testament books of Ezra, Nehemiah, and Esther. My father-in-law and I both read this book and were intrigued by the details and emotions that Austin captured in her retelling. The fear and doubt, love and faith are evident throughout the book. Ezra is a scholar who is quickly thrust into a position of leadership for which he has no desire. He learns many things about himself, about God, and about relating with others through his fervent studying of the Torah after Haman’s evil plan is set into motion. The Jews pray for deliverance while the Gentiles torment them and plan their attack. For several months, the Jews lived with anxious, heavy hearts because their future seemed hopeless. Austin offers different perspectives by writing from several characters’ point of view. She alternates between characters, so the reader must wait to find out what will happen next. I was spellbound by the interwoven stories of the main characters. 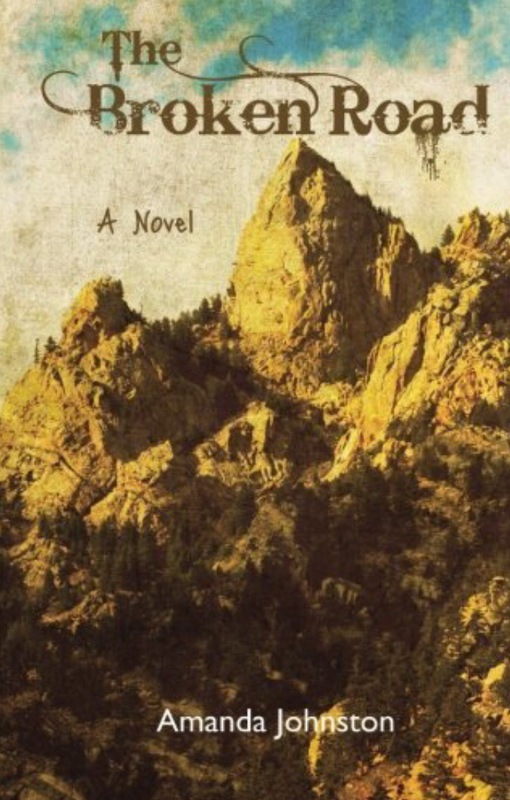 This retelling of Old Testament information is rich and suspenseful. Austin is a master story-teller, who is able to include romance and suspense in a book about God’s faithfulness to his people. 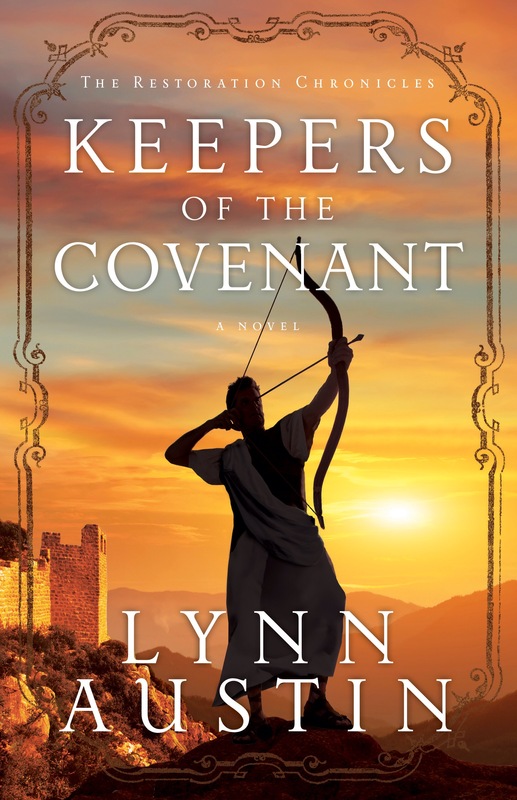 This is a must-read for any Christian, but it would also appeal to those who love history and historical fiction. I received this book free from Bethany House in exchange for an honest review. Love Unexpected is the first full-length novel in Jody Hedlund’s Beacons of Hope series, and it starts off with a bang. Pirates pillage the steamer Emma and her brother are traveling aboard. They are forced to abandon ship and swim in the frigid water of Lake Huron off the coast of Michigan until the light keeper is able to rescue them. But then they find themselves in a remote area with no money to pay for passage. Having been poor and transient most of her life, all Emma has ever wanted is a home to call her own. Through divine providence (according to Holy Bill), Emma finds herself faced with the opportunity to have a home and a family if she will marry a complete stranger. I appreciate a good romance, and Patrick and Emma’s story was sweet and realistic. Both characters struggle with insecurity and past mistakes, but they learn to find their strength in and forgiveness from God. They also struggle with expectations–one having absurdly low expectations from the other based on a previous relationship–and fear of the unknown. If they could get everything out in the open, healing could begin, but they must experience a lot of pain before realizing that the truth will set them free. Love Unexpected can be read alone, but I would encourage you to read Hedlund’s novella Out of the Storm first because it introduces the series and relates a wonderful love story. There are references to the characters from the novella in this book, but the characters in Love Unexpected are unrelated to those from Out of the Storm. 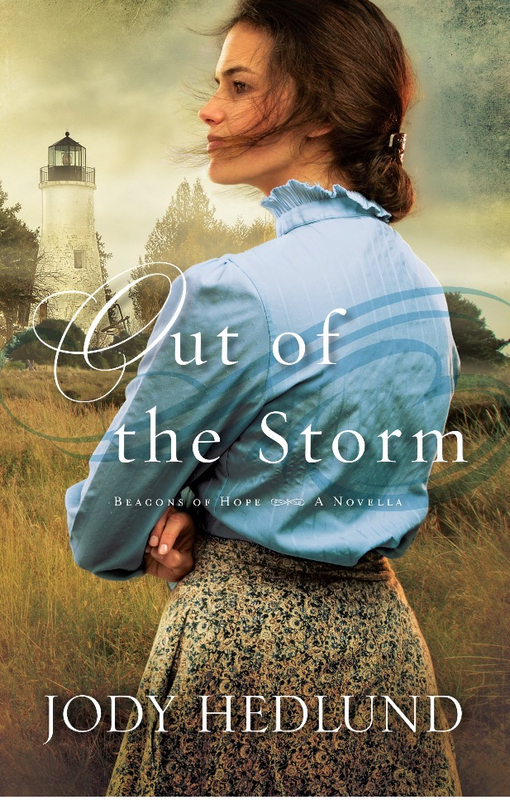 I received an email from Bethany House with a link for the free e-book, Out of the Storm: A Novella by Jody Hedlund, but it is also available on Amazon for free here. I read this short book in one morning and loved it. 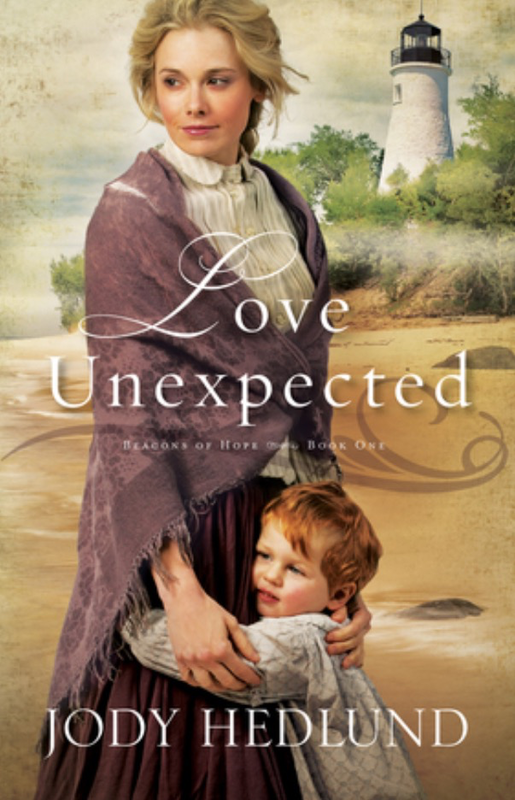 I am thrilled that I already have Love Unexpected, the first full book in Hedlund’s Beacons of Hope series, and I can’t wait to start reading it. Out of the Storm is set in an isolated area on the shores of Lake Huron in Michigan in 1854. Isabelle Thornton lives in a small cottage with her father who is the lighthouse keeper. A deadly shipwreck spares one man’s life, and Isabelle learns to enjoy her life. 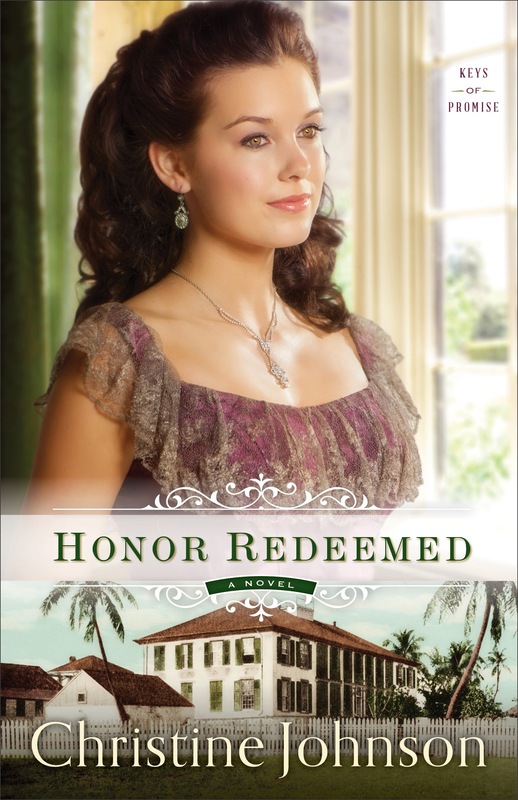 I read some reviews of this book online, and some reviewers thought there was too much passion for Christian fiction. Having read many other romance novels, I was only slightly surprised by the few moments of passion in Out of the Storm and not because I felt kissing was out of place in a Christian book but only because it seemed a little forward for the time period. I enjoy a good romance and love chemistry between the main characters. It makes the story more believable because real people face temptations and give in sometimes.